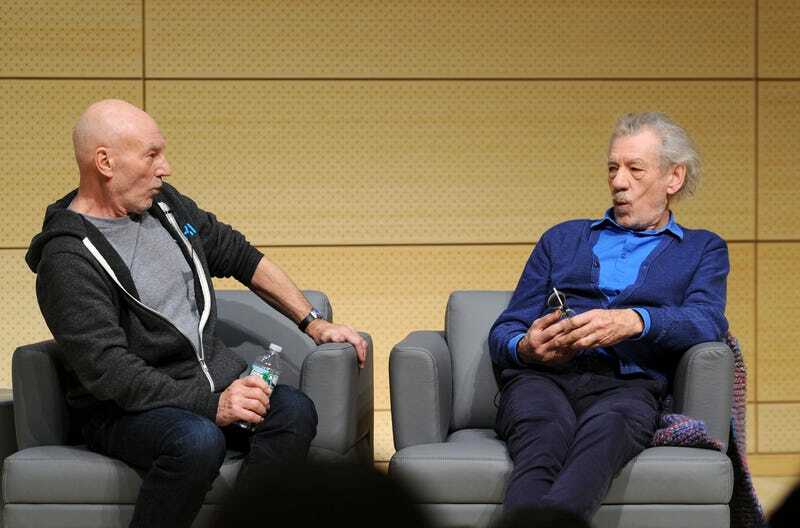 Patrick Stewart and Ian McKellen Sure Are Ready for the Super Bowl! Patrick and Ian are the coolest best friends on the planet. Take it from me, or this Buzzfeed montage! Ex-Teacher Kills Friend Who Refuses to Admit Poetry is "Real" Literature!